Asia’s salivating appetite for quality red meat is firming as a lucrative opportunity for WA producers, with the State’s small businesses tapping into burgeoning demand for high-end foods. 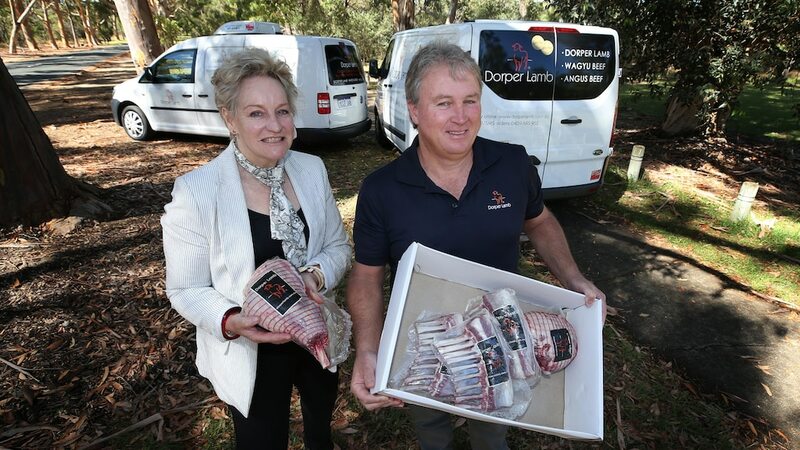 Dorper Lamb owner Graeme Howie is expecting to double annual turnover in gross sales to $6 million within two years, citing mounting paddock-to-plate prospects in Singapore, Indonesia and Thailand. Mr Howie, who founded the Perth-based family business with wife Nina in 2005, supplies chilled or frozen Dorpers, Wagyu beef and free-range pork abroad with retail outposts in Malaysia, Singapore and Hong Kong. Mr Howie said there was growing demand for premium red meat products in Asia and Dorpers’ meat, a specialist meat-producing sheep, was a preference among international buyers. “We’ve seen our export sales increase from 20 per cent to 50 per cent of our overall sales within the last few years,” he said. “That will continue to grow substantially over the next three to five years. Click here to read the full story by Zach Relph for the West Australian.